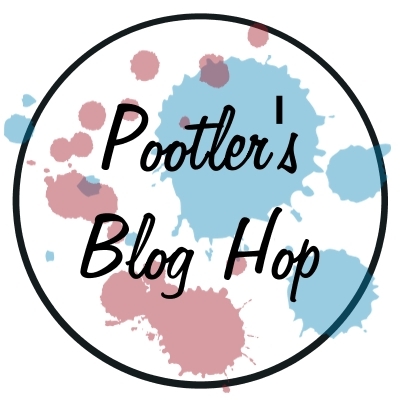 Happy New Year and Welcome to the first of two Pootlers blog hops for January. This month we're excited to share with you both the "Spring/Summer 2016" and the "Sale-a-Bration" catalogues, which went live on Tuesday 5th January, and we hope will inspire you to get creative! You may just be starting the blog hop here at my blog - Camille Moriarty - or may have come from the person previous to me. 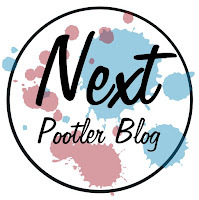 Be sure to click on the "next" button further down to continue your journey on this blog hop. Sale-a-Bration is an annual event with Stampin' Up! where you can earn free products when you Shop, Join, or Host a party/workshop. Some products are available throughout Sale-a-Bration (5th January - 31st March 2016), whereas others are for a limited time during this period. I chose to work with the "Sky Is The Limit" stamp set, which is one of these limited time products, available until 15th February only. I don't know about you, but I seem to find crafting cards for the men in my life a challenge. I always feel out of my depth, or that my men's cards are a little on the dull side, but this was not the case with this stamp set. Not only can you use this stamp set to create Birthday cards for the men in your life, but you can also create Congratulations cards, or even, date I say it, Valentines Day cards! 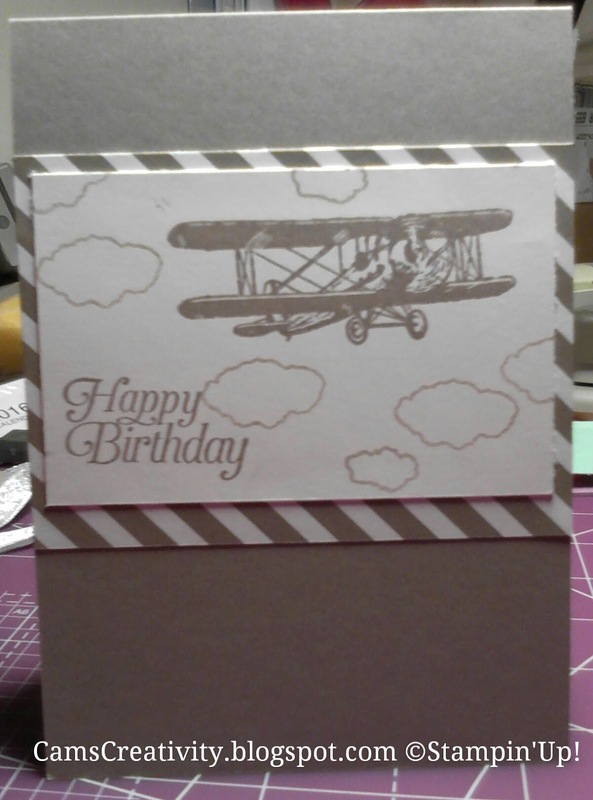 And cards not just for him (women like planes and flying to)! 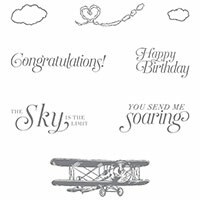 In addition to the "Sky Is The Limit" stamp set, I also used the following products from Stampin' Up! Don't forget when you order your Stampin' Up! 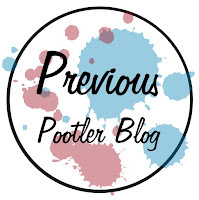 goodies, use the reward code to get free products (reward code shown in the to right of my blog is the current one). If your order is over £150, please do not use this code as you then qualify for Hostess Rewards. And remember, during Sale-a-Bration, you get to choose a free product from the Sale-a-Bration catalogue for every £45 you spend! Really nice card Camille, love the colour. You made this male card look easy. Nice card Camille, I like the subtle colours you've used. Wonderful Camille, such an easy card but oh so effective! 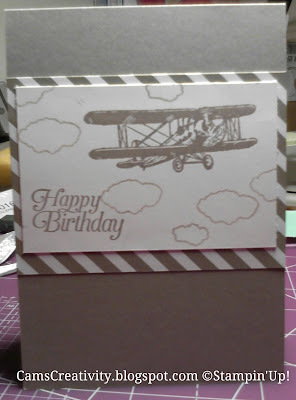 Fab card Camille, love this stamp set can't wait to use it! Great card, think I might need that stamp set!